Robert Price is Managing Director for Twentieth Century Fox Home Entertainment – UK/Nordics, and is also Chairman of the British Association for Screen Entertainment. Robert, who joined the legendary movie-makers in 2010, has the enviable job of overseeing the UK marketing, sales and distribution for all Fox film and television programming, acquisitions and original productions for home entertainment. When you consider that the UK is the biggest movie market outside North America, that’s quite a task. He works with partners such as Tesco, Amazon, Sainsbury’s, Asda and HMV for physical formats and with Apple, Sky, Google, Amazon and Virgin Media for digital download. Robert gets to see the world’s biggest blockbusters long before they are released nationwide. He’s currently working on strategies for Alien Covenant, Kingsman 2 and War for the Planet of the Apes and says that no two movies are the same. “While it’s wonderful that I get to see films before anyone else, it’s also a crucial part of defining our sales and marketing strategy. Everything we release has its own characteristics and its own demands,” he says. Robert, who comes from Worcestershire, is a self-made man from an ‘ordinary’ background. 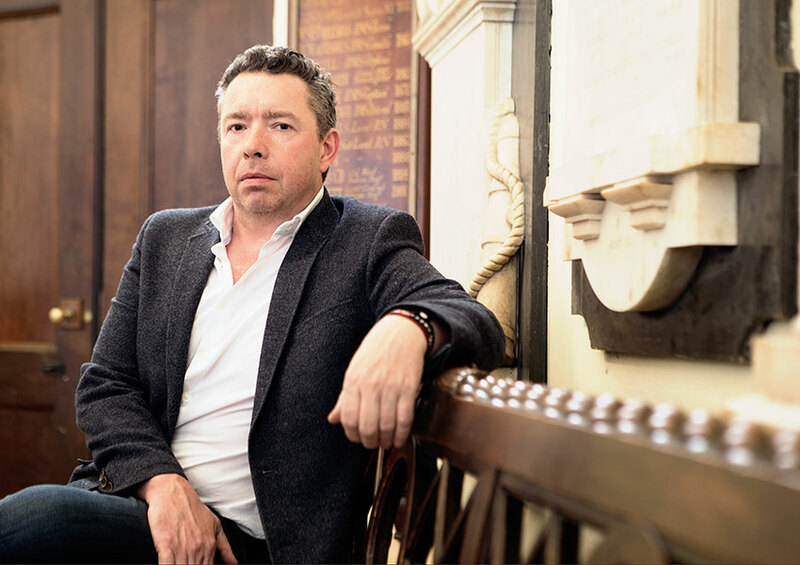 He says that his Business and Marketing degree from Greenwich offered a winning combination of practical skills and theory – all he needed for the working world. After regular promotion at EMAP, Robert joined Future Publishing, where he stayed for 12 years and made CEO before he was 36. 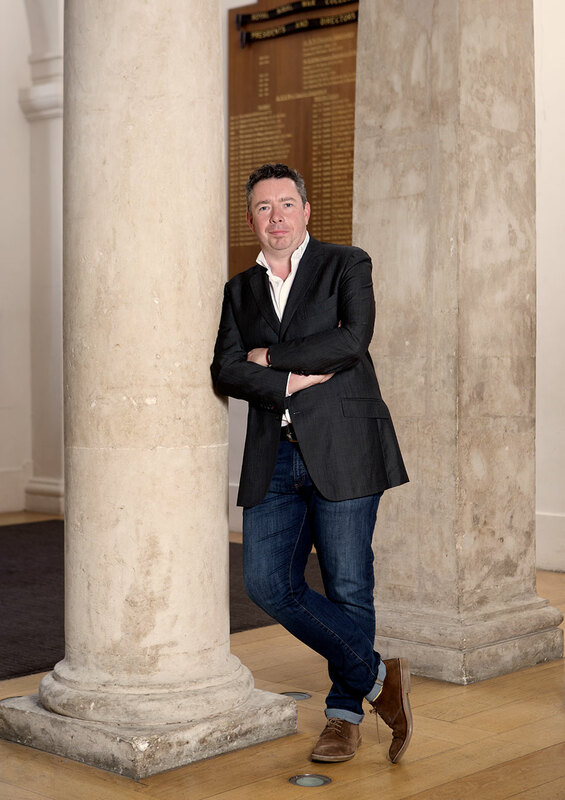 Wanting to give back to the University of Greenwich, he is now an active member of our Business Advisory Board. His best advice to upcoming business students is to ‘be curious’. “Keep an open mind and be positive, then you’ll spot opportunities coming your way. Also, plan things properly – spell-check your CV and research the companies you’re applying to.